Orion Photonics has targeted Defence and Aerospace as a major market area having developed unique processes for Head-up Display combiners and laser rejection filters. A Head-up Display (HUD) provides the ability to project information on to a transparent screen in such a way that it appears to be floating in space as a virtual image. With suitable optics, the virtual image is combined with the view of the real world seen through the screen so that both images appear to be at the same distance. 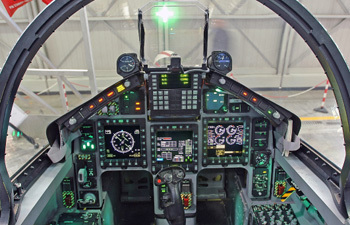 Orion Photonics has perfected techniques for the design and manufacture of rugate coatings for head-up displays which provides high visible transmission while maintaining up to 80% reflection of the display. 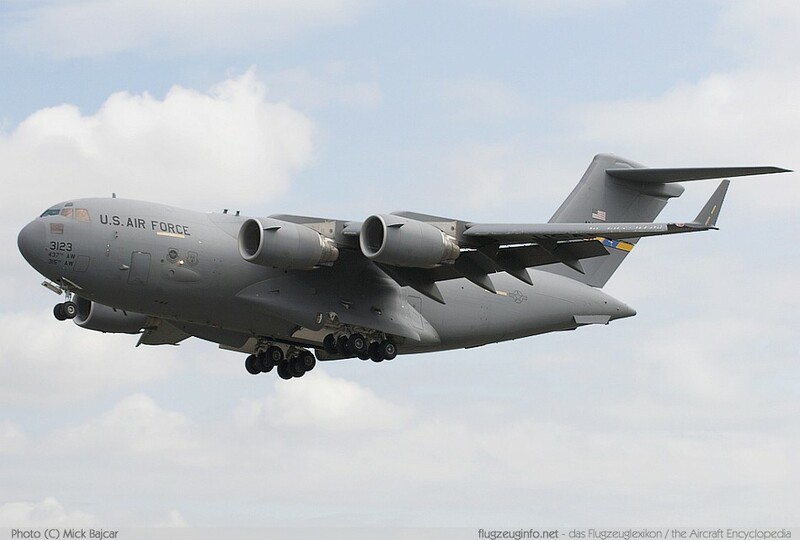 The technology exhibits major advances over other HUD combiner technologies in terms of display brightness, photopic transmission, weight, ruggedness, insensitivity to head movement, and freedom from flare. In fighter aircraft where space is limited, most military head-up displays use two combiner plates at an inclined angle, parallel to each other but separated vertically. The virtual image is therefore ‘shared’ between the upper and lower combiner. To facilitate this illusion, the combiners overlap each other, and in the overlap region, the reflection of each combiner plate is progressively reduced to make the transition of the image between each combiner smooth. Orion Photonics has perfected techniques for graded rugate HUD combiners where the reflectivity progressively reduces through the overlap region (grade) until it becomes an antireflection coating. The processes for the upper and lower combiners are matched so that the performance as an assembly takes into account the angle of incidence variations, and the transfer of image from lower to upper combiner exhibits no bands or discontinuities. Rugate technology has also been applied for displays with more than one colour and Orion Photonics has pioneered the manufacture of HUD combiners for military avionics using double and triple notch rugate filters. Manufacture is by plasma assisted deposition providing coatings that are extremely rugged and insensitive to temperature and humidity variations. 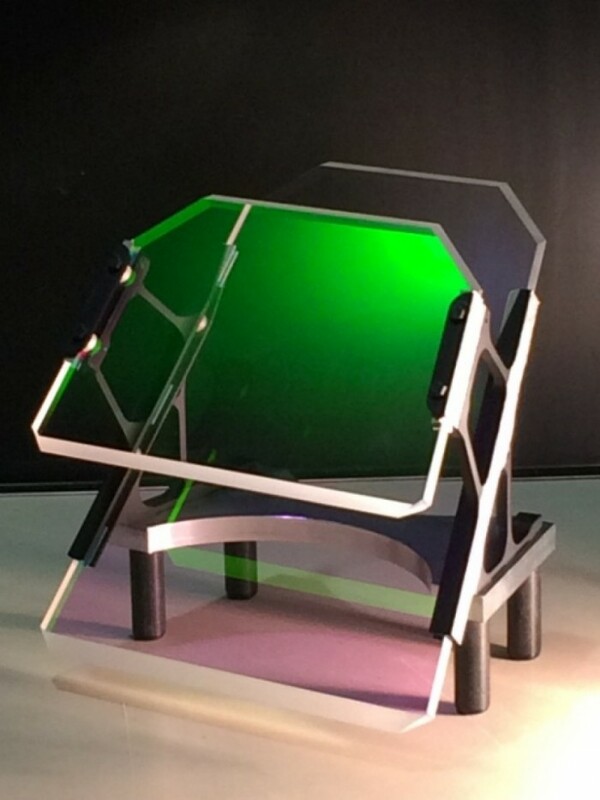 Orion Photonics has developed a range of laser protection coatings based on thin film rugate notch filters. Rugate technology is a design concept that utilises a single film with a continuously varying refractive index. This allows the design of filters with spectral characteristics that are very difficult or impossible to design using conventional techniques. Using this technology, Orion Photonics supplies laser protection filters exhibiting high visible transmission while simultaneously affording protection against specific laser wavelengths in the visible spectrum to optical density in excess of OD5. Rugate filters can be combined with edge filters and colour glasses to achieve multiple line laser protection with high photopic transmission to protect against laser wavelengths outside the visible spectrum. In medical applications laser protection filters are used for general and ophthalmic laser surgery. In these applications it is essential that the view through the filter should appear neutral in colour. Orion Photonics has designed and manufactured laser protection filters to protect the surgeon from the surgical laser while allowing him to see an alignment laser through the system. The laser filter is made to appear ‘colour neutral’ where the application demands faithful rendition of the colours transmitted through the filter.